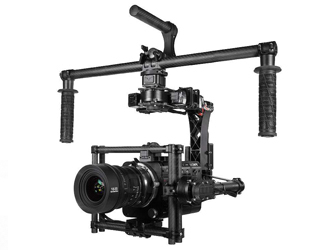 We think gimbals are great, these stabilisers have revolutionised how people approach their filming. We made sure we got the first load of MoVi M10s when they hit the UK and we’ve been adding to our stock ever since. We have the M10 and M15 to hire and the both the standard Ronin and smaller Ronin-M are also available. We can offer a quick overview to balancing and operation when you collect a dry hire, or contact us about hiring a technician.